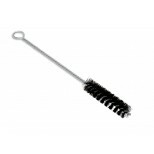 Black bristle tube or hole cleaning brushes. 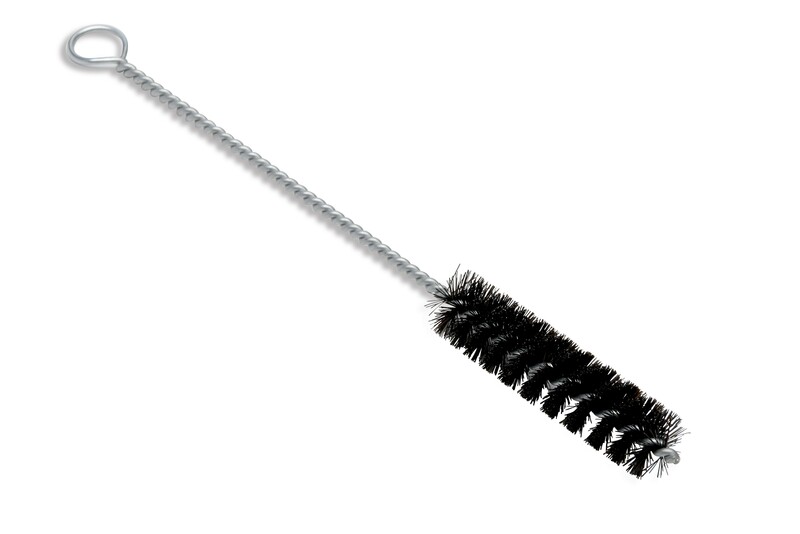 Bristle is resistant to most liquids except acids. Use for cleaning grime or loose debris from tubes or through holes. 06128 3/16" 2 1/4" 6 1/4"
06131 3/8" 2 1/4" 6 1/4"
06129 1/4" 2 1/4" 6 1/4"
06132 1/2" 2 1/4" 6 1/4"
06127 1/8" 2 1/4" 6 1/4"
06130 5/16" 2 1/4" 6 1/4"
06517 7/16" 2 1/4" 6 1/4"